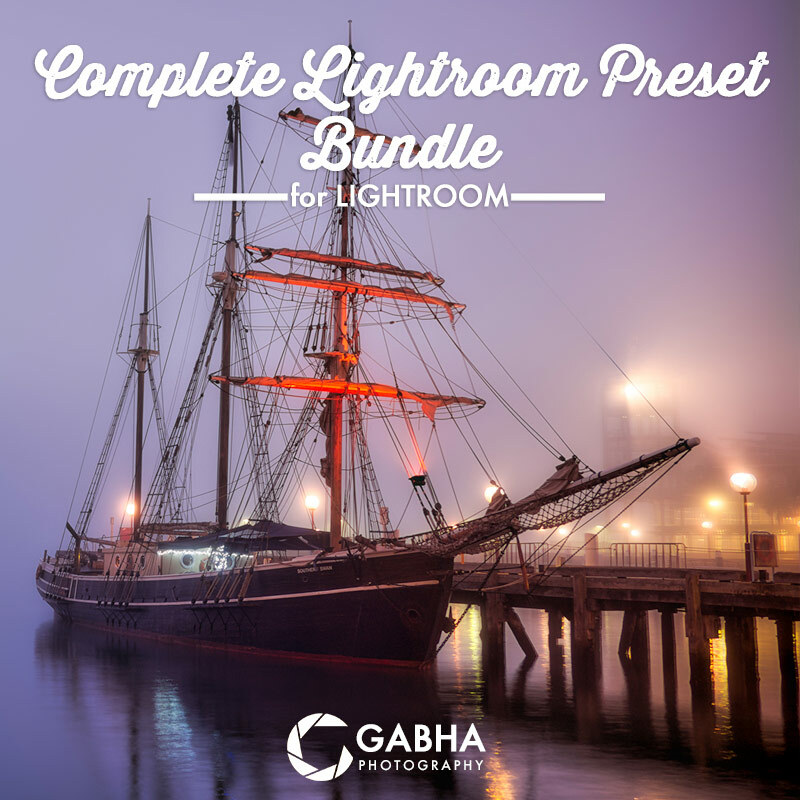 I’ve been creating new HDR presets for the Ultimate HDR Preset pack which now has 10 additional presets added to it in Lightroom. 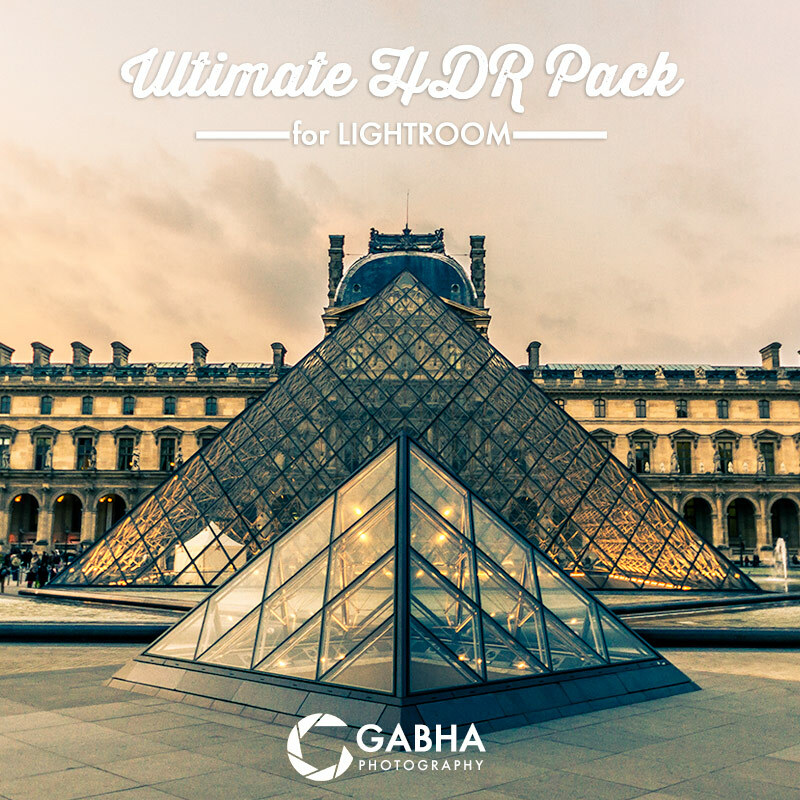 The new presets are now available for download and if you already own the “Ultimate HDR Preset Pack” then you already the new presets at no additional cost. Just login to your account and download the preset pack again. 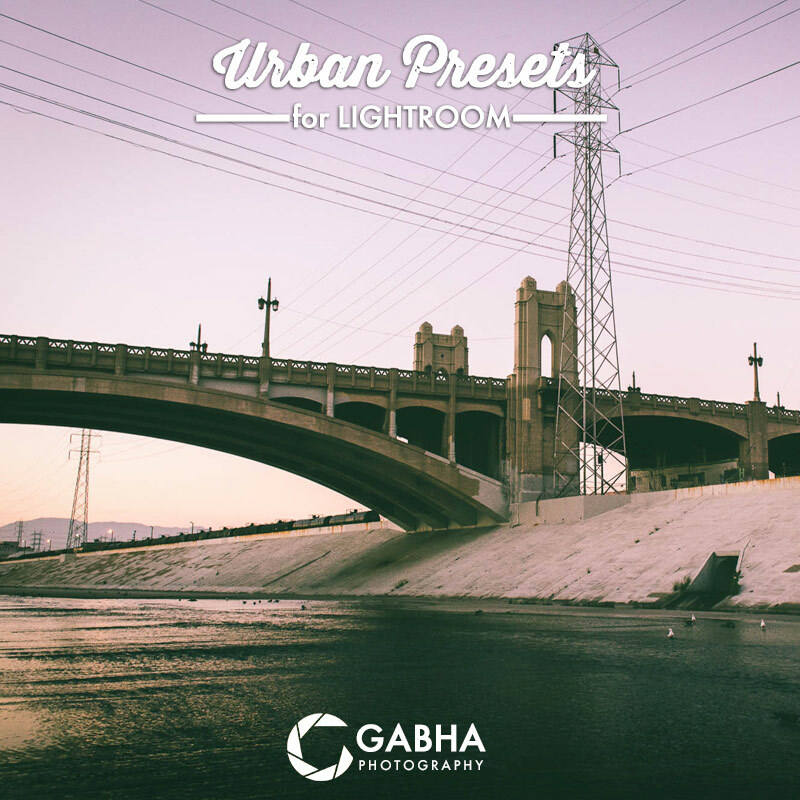 You can get the complete list on the preset page but here are a few example shots to get your creative juices going. 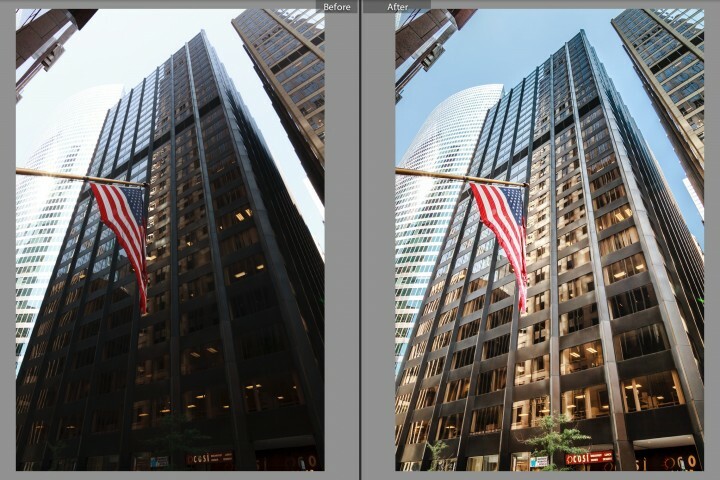 Here is a before and after shot which has the “Sandstorm HDR” preset applied. I hope you like the result this preset gives you! !